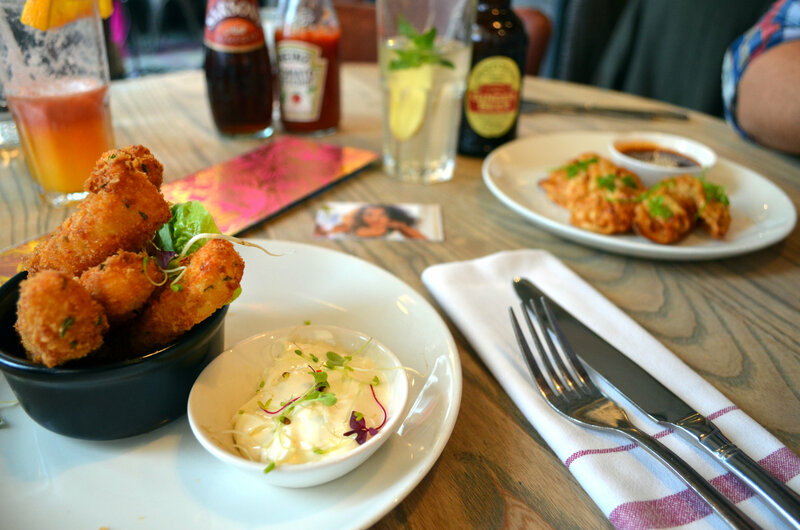 I ate some seriously great food in July, not limited to Aloo Parantha, Bubble Waffles and these Breaded Halloumi Sticks at Bill’s in Cardiff Bay. Yum! 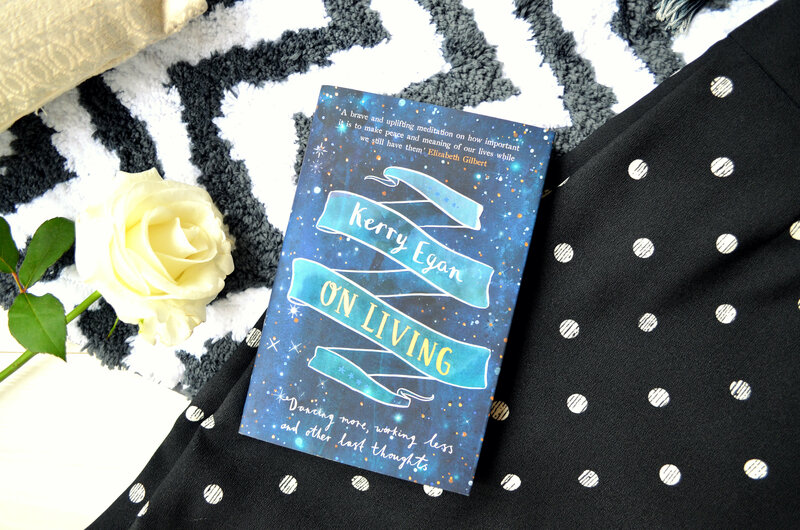 This month I picked up Kerry Egan’s ‘On Living’, which not only has the most beautiful cover but was a lovely read during those dismal July evenings (honestly, what the hell happened to summer?!). 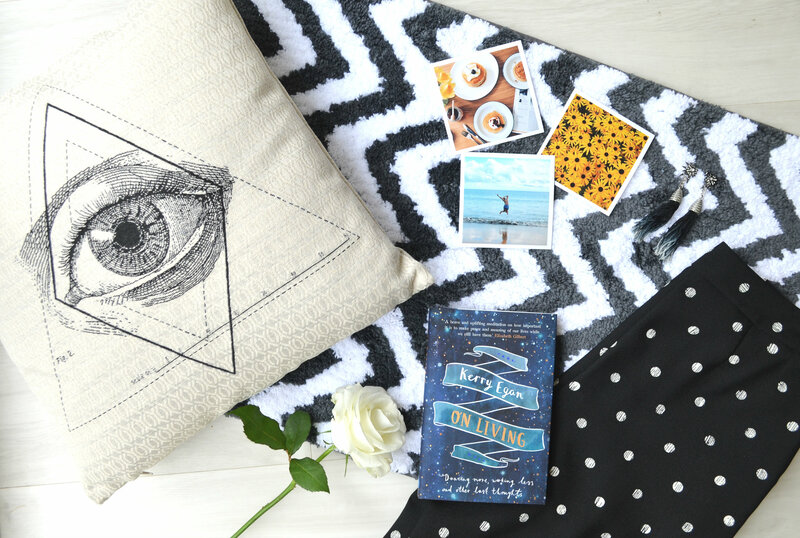 On Living is a book about death. Kerry Egan – for many years – worked as a Hospice Chaplain, working with patients who were close to or about to die. The book is basically all the lessons, stories and truths Egan learned from her patients – lessons about “Dancing more, working less and other last thoughts”. A beautiful book. Unfortunately I didn’t get around much this month because the weather’s been so rubbish! But I’ve got a couple of favourite spots this month. 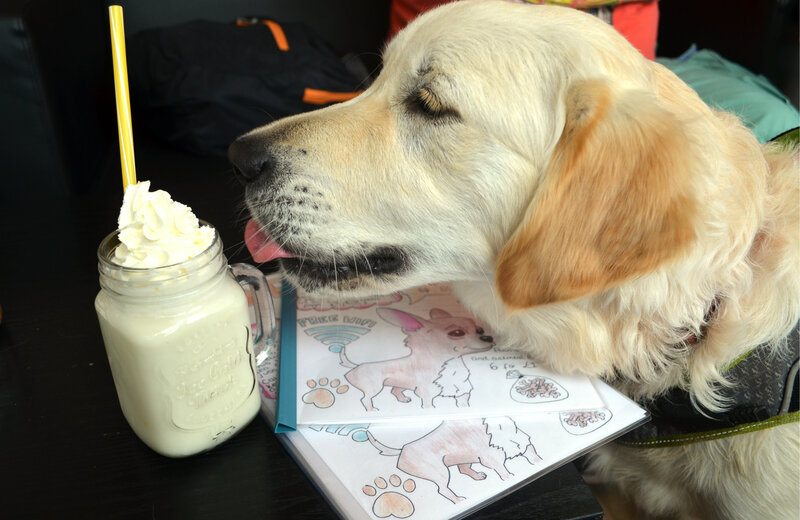 Number one involves some of the best Indian (and Vegetarian) Food I’ve eaten in a while – The Vegetarian Food Studio in Grangetown (watch out for my blog post on Monday), and number two is K9 Plus 1 in Barry – a cafe for dogs and their owners. The summer sales trump the January ones in my opinion; I always seem to pick up so many great bargains this time of year including these spotted, wide leg trousers from Marks and Spencer which were a total bargain at £5.50 (similar ones here). I’m going to be wearing them all through Autumn and Winter with t shirts and jumpers. 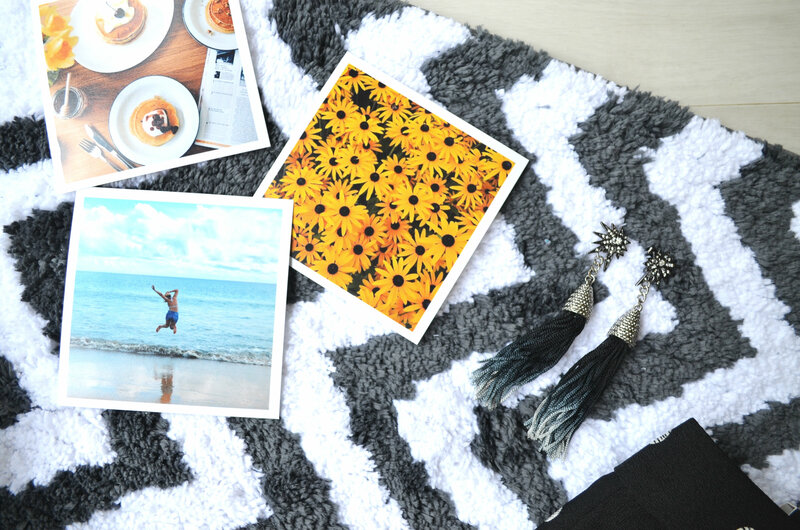 Another fashion fave this month were these tassle earrings from H&M. I’ve been after a pair for a while but didn’t want the same red and white ones everyone seems to be wearing. I spotted these ones and fell in love – even if Sunny called them dodgy and said they looked like they belonged on the end of a curtain tie. Also, Poldark. Always stunning to look at, but… this year it feels like every episode has just been a hour of simpering gazes and soft sighs (I’m looking at you Morwenna). And now that *SPOILER* Agatha’s gone, I’m a bit… meh about it all. It has so been a washout! I’m very tempted by these odd home gadgets, they look so fun!